'The Chilterns is a hilly area of England, not far to the west of London, which includes parts of Oxfordshire, Hertfordshire, Buckinghamshire and Bedfordshire. 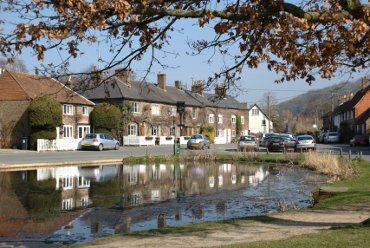 The area is characterised by its chalk hills, clear streams and picturesque towns and villages. We stayed at the Ramada Jarvis Hotel in Redbourn near Hemel Hempstead for this trip. The Chilterns have been designated as an Area of Outstanding Natural Beauty (AONB) covering some 321 square miles. 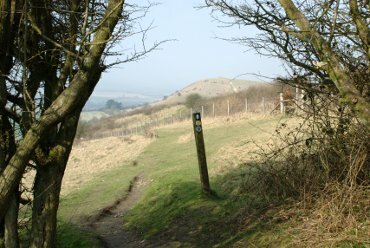 There are a number of ancient tracks running through the Chilterns including The Ridgeway which starts at Avebury and ends, after 85 miles, on Ivinghoe Beacon. There is also the Icknield Way which runs from Buckinghamshire into East Anglia. 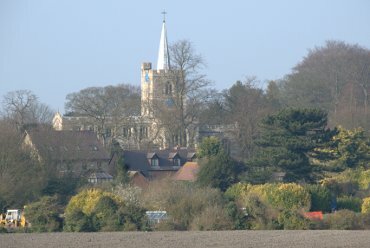 The Chilterns is an area of beautiful landscapes and quaint villages of which Aldbury is but one. Characteristic building materials are wood, brick and flint.